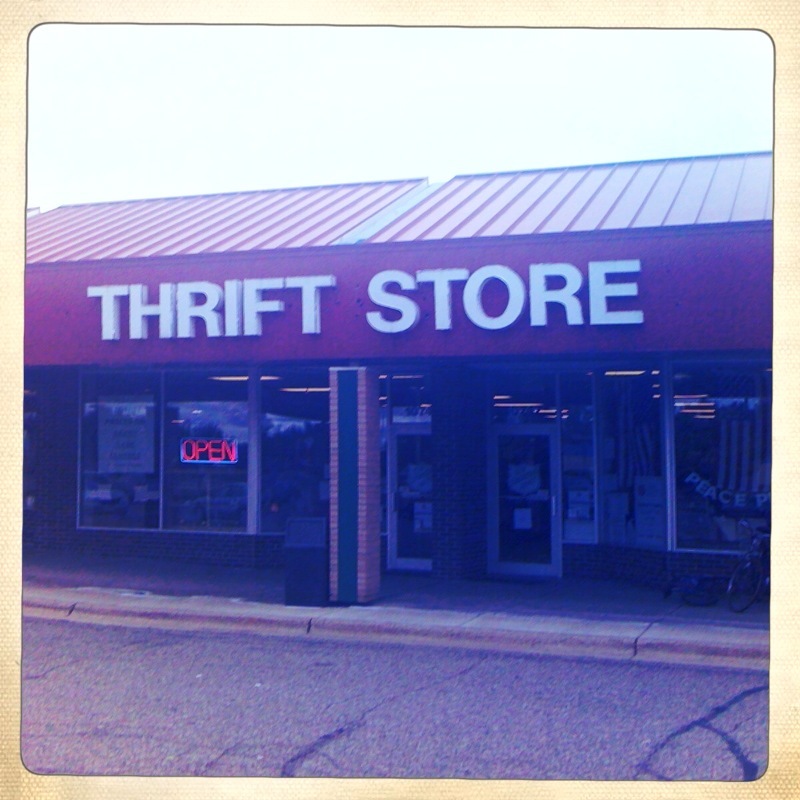 This entry was posted in Uncategorized and tagged sales, thrift-store shopping, thrifting by highplainsthrifter. Bookmark the permalink. I’m super happy with my pants purchases of yesterday. I styled them in my bedroom yesterday and they’re super cute. And I only spend like $5 on ’em! Yay for thrifting!